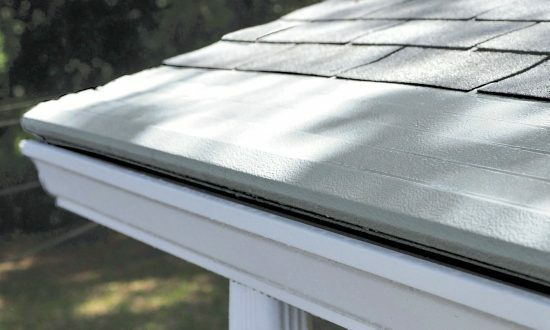 One of the important things you should look at when you’re evaluating the condition of your home is your gutters. If you notice they’re sagging or don’t seem well-affixed, you may wonder why. 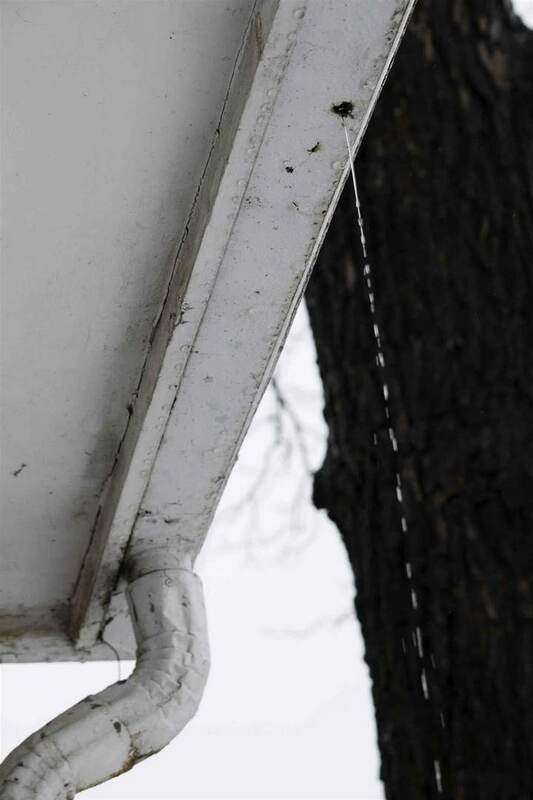 There are many reasons gutters sag over time, most of which are preventable with good maintenance.